Addivant’s Weston 705 liquid antioxidant, the next generation of nonylphenol-free phosphite technology, has received approval from the US Food and Drug Administration (FDA) for food contact applications. The company says the antioxidant provides safety, enhanced polymer performance and higher processing productivity than conventional solid phosphites for resin producers, converters, retailers and consumers. “This technology overcomes the drawbacks of conventional solid phosphites and enables our customers to capitalize on their latent technology to further enhance the polymer architecture allowing them to meet the needs of the very latest in processing systems, end markets and applications,” says Peter Smith, president and CEO. The stabilizer protects polymers from degradation during use and it represents the newest generation of liquid phosphite technology, the preferred secondary antioxidant for linear low density polyethylene and high density polyethylene polymers. The product looks, handles and functions like Weston TNPP phosphite but is nonylphenol free and higher in phosphorous, so lower loadings (up to 18% lower) provide equivalent performance. 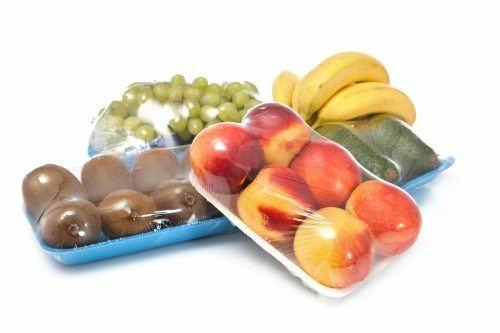 With the FDA approval for food contact applications, the product can be used in food packaging such as deli wrap, snack food bags, carton liners to boil-in bags.